We’ll partner with you to deliver a renewable supply of environmentally friendly, pure, fresh and healthy drinking water for every location. Our innovative water purification systems are easy to use, affordable, and come in a variety of configurations to fit any office space. Our bottle-less filtration systems connect directly to the tap and provide great tasting water, hot or cold, at the simple touch of a button. With your choice of both tabletop and floor standing models, customized for all locations. Tap into pre-existing water lines to with our state-of-the-art bottle-less water filtration system/ Guaranteed to filter out all of the impurities giving you fresh clean water. 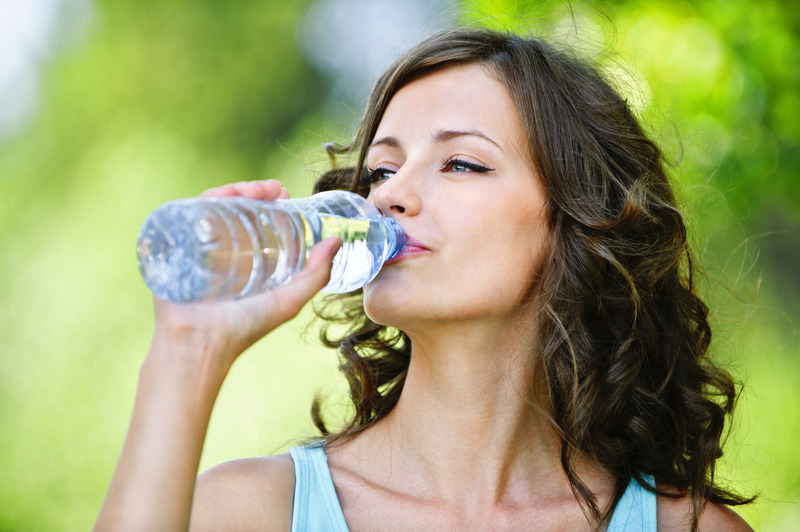 Our local service providers also deliver a variety of the most popular bottled water. Keep it on hand as a refreshing beverage for guests and it’s always available for company functions. We’ll keep it stocked with all the brands you love including: Arrowhead, Dasani, Aquafina, Crystal Geyser and Nestle.